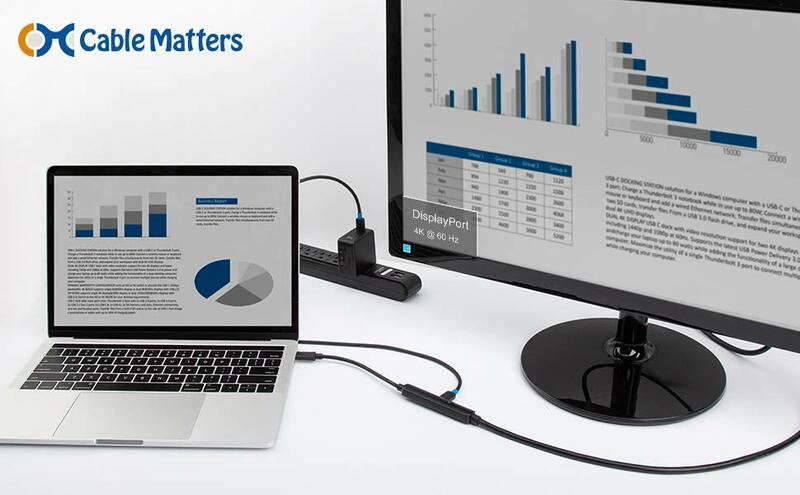 The Cable Matters USB-C to DisplayPort Cable with 60W Power Delivery supports the newest release computers with USB-C or Thunderbolt 3 to connect 4K UHD monitors with DisplayPort. 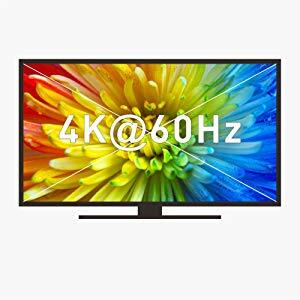 Experience the vibrant video and authentic audio supported by monitors with DisplayPort for gaming, video streaming, or a multiple monitor workstation. 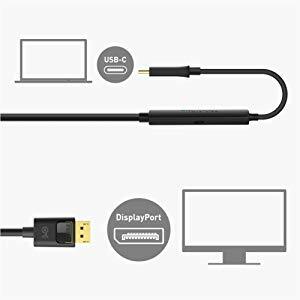 USB C to DisplayPort CABLE connects a smartphone, tablet or computer to a UHD TV, monitor or projector with DisplayPort input; Host USB Type-C port requires DisplayPort Alternate Mode support to view video over USB; DisplayPort to USB C cable is compatible with Samsung Galaxy S10 / S10+ / S10e, S9 / S9+, S8 / S8+, Note 9 / Note 8, Lumia 950 / 950 XL, LG G5 / V20 / V30, HTC10 / U11. 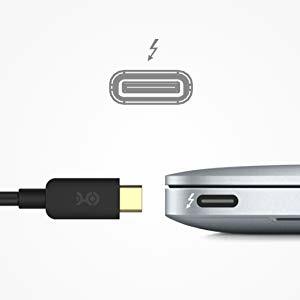 DeX mode for Samsung phones requires the latest Android 9 Pie (One UI). 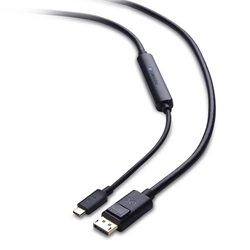 4K @ 60 HZ RESOLUTION SUPPORT with this USB C Dex cable and compatible Galaxy device. 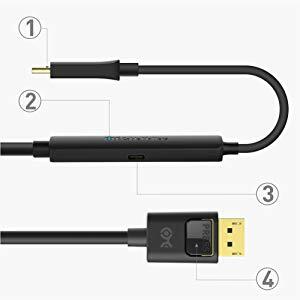 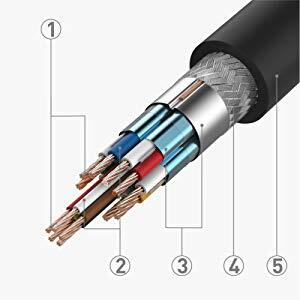 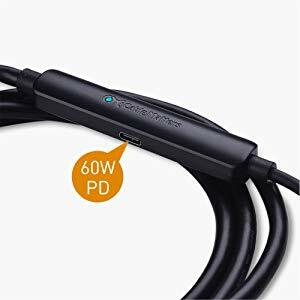 USB Type C to DisplayPort cable supports 3840x2160 @ 60Hz with backwards compatibility to HD 1080p and 720p; HD audio support for a full range of audio types, including SACD, DVD-Audio, DTS-HD Master Audio, and Dolby TrueHD; Low-profile USB C to DP cable clicks into place on your device and latches on the DisplayPort connector provide a snug and secure connection to the display monitor.